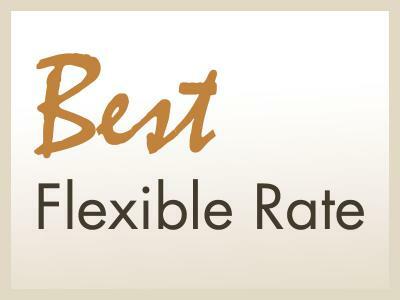 Get the best rates when you book direct with St James Hotel Nottingham - Guaranteed! FREE cancellationNo DepositTaxes IncludedNo payment needed today! Includes quality overnight accommodation and free Wi-Fi. Personalise your stay in the next step of the booking process. Add champagne, flowers, and more… Get the best price! Book now & save! Includes quality overnight accommodation and a deliciously fresh breakfast, Free Wi-Fi. Personalise your stay in the next step of the booking process. Add dinner, champagne, afternoon tea, and more - Get the best price! Book now & save!